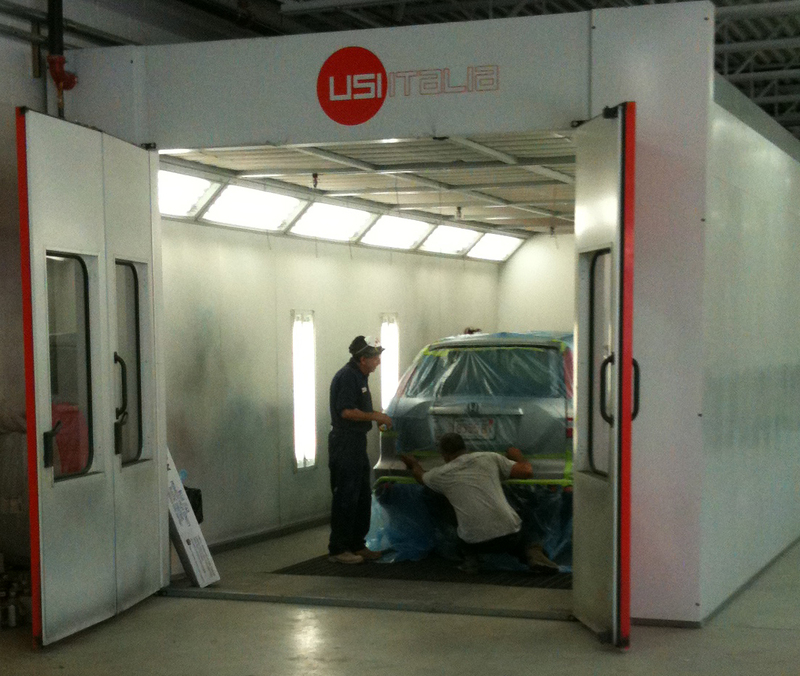 Are you looking for a premier auto collision repair center that serves Jamaica Plain and the Boston Area? Visit Jamaica Plain Auto Body for world-class maintenance services provided by some of the most skilled and experienced technicians in the area. You and your vehicle have been through a horrible accident and are now facing the accident repair process. We know that you have already undergone an unfortunate experience with your vehicle, and strive to make this the most enjoyable experience for you. Our staff is friendly and courteous, ready to answer your questions and assist you any way they can. Communication with our customers is one of our top priorities. We walk you through the car repair process step by step until you clearly understand everything the process entails. Trying to find auto repair estimates at a body shop in Jamaica Plain, Brookline and Boston? At Jamaica Plain Auto body, we will give you a detailed report of your vehicle’s damages and estimated costs. Located in Jamaica Plain, we are only minutes away from Brookline and Boston and will give you the world-class auto body repair services you are looking for. 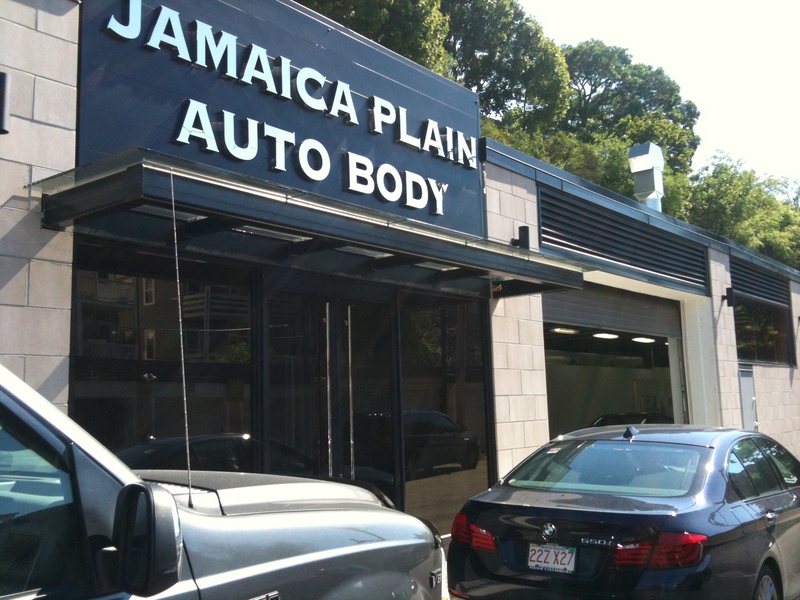 Visit Jamaica Plain Auto body for a friendly and smooth experience. 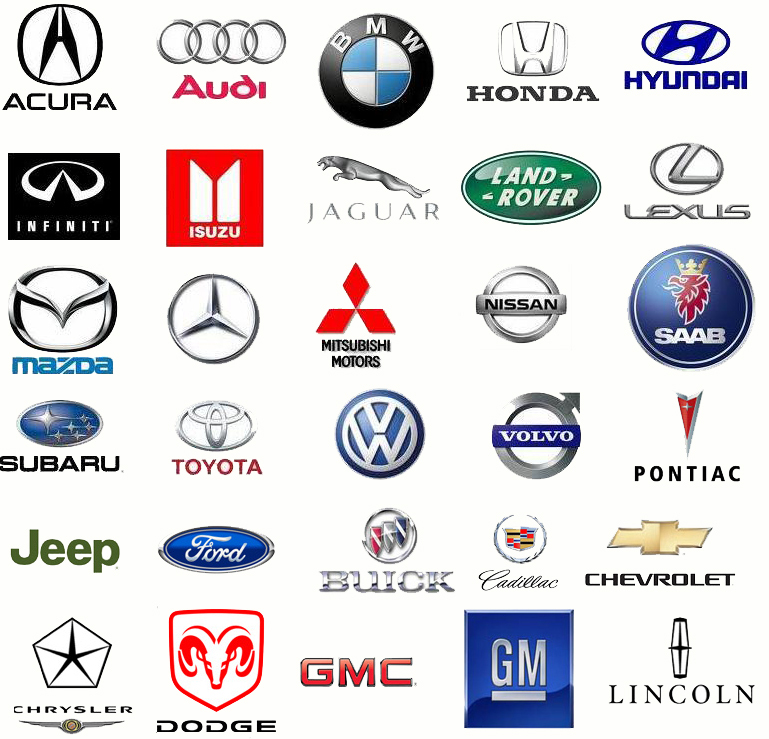 We encourage residents of the city of Jamaica Plain, Brookline, Boston, Allston, Roslindale, Newton, Allston, Dorchester,West Roxbury and Brighton to visit our car body shop for quality repair services on their damaged vehicle. We look forward to serving you in the future and to be your friend by accident.